3-D card diorama playsets. 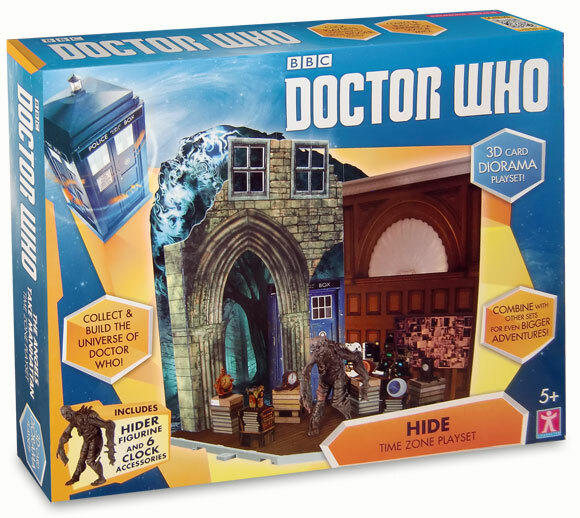 Hide playset includes Hider figurine and 6 clock accessories. The Angels Take Manhattan playsets includes 6 Cherrub figurines. 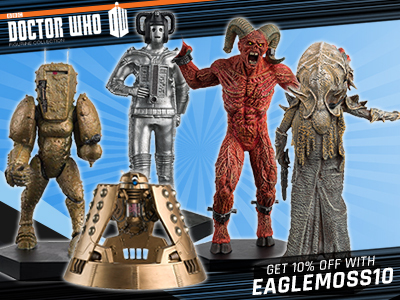 Eleventh Doctor and Angel figures not included. 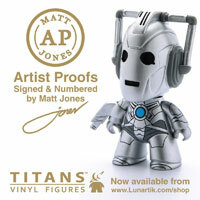 Available to Order from www.bbcshop.com. 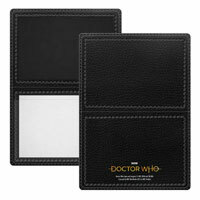 Exclusive to BBC Shop and based on the Series 7 episode Doctor Who Hide. 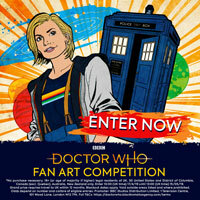 The Doctor, Clara & ‘Dematerialising’ TARDIS! Can someone review this on YouTube please. What would the best time zone playset be? 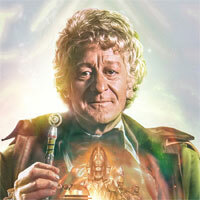 Can anyone give me a list of what year every action figure of The First Doctor came out? To me, the Hide man kind of looks like a twisted Groot. I have got all 4 of these now there ok i guess .-. 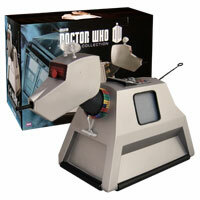 But Booboo anynews on the new TARDIS playset? I got the Hide Time Zone Playset from Argos today. 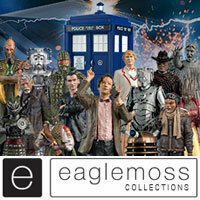 I also got another Mash’em from Boots, which was a seventh Weeping Angel. Bought it!!! 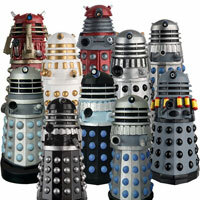 omg so much better than the cold war and dalek sets! I threw them out cause i couldnt build them but i built this!!!!! I need the angel set now!! Got the hide set on Sunday. It’s brilliant for the money! Gonna get the angels set on Friday. Is this set worth getting ? 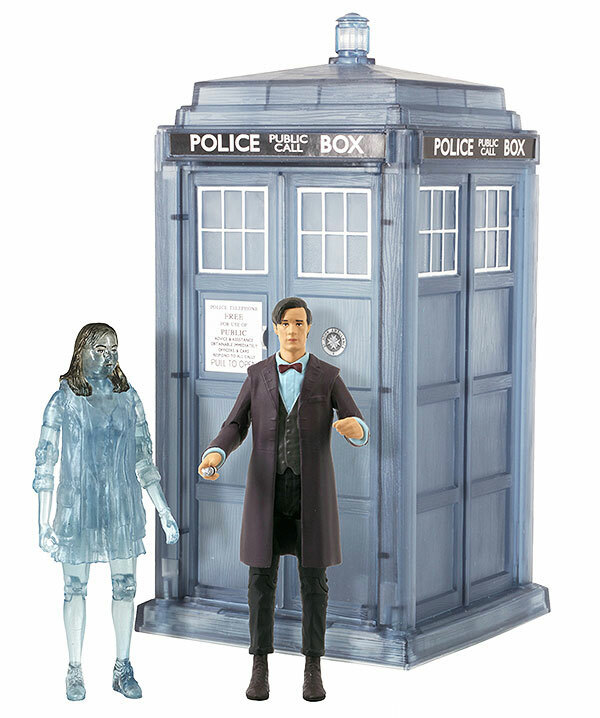 Booboo do u think they will make some other ones soon or is it just the cold war,dalek,hide and weeping angels are the only and lasts ones? Sorry to burst your bubble but it will be made of card. The plastic would cost too much to produce and sales probably wouldn’t cover the cost, especially if it was to be at a low price. I honestly can’t warm to these sets, the only one I’ve bought was the Dalek one and that was for the hoverbout. 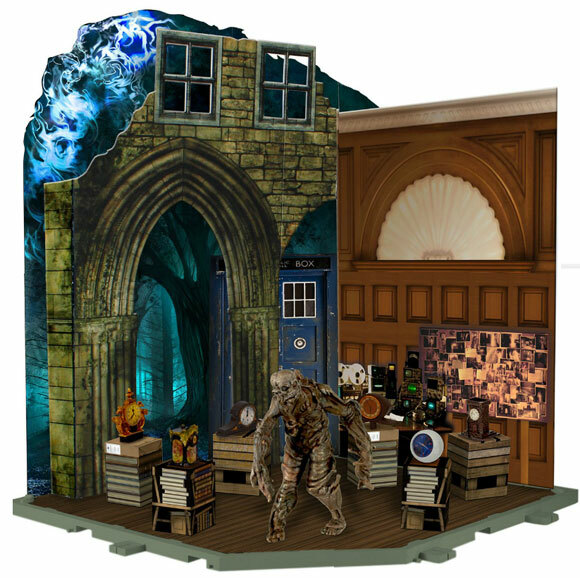 The weeping angel and hide sets are worth it for the backdrops and the cherubs and hide creature. 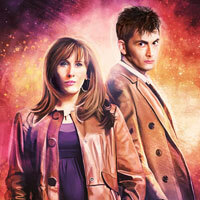 When all four were announced these two were the ones that I wanted the most. 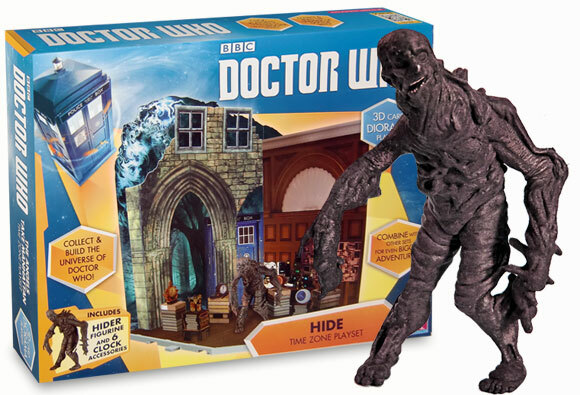 Isn’t this Hider figure the only new monster of series 7 made into a figure. 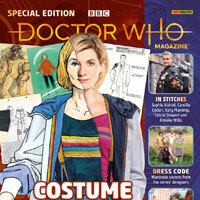 It’s the only new species, although considering the choice it’s not hard to see why; remember that they have to be characters anyone passing by in the shops who has paid attention recently will recognise: the Doctor, the companion and the big, successful baddies. I, personally, would not be that interested in a “grandfather”, “Shakri” or “time zombie” figure, and considering that the casual viewer may not have seen every episode, hence why most of the figures are recurring characters/villains or ones which have had considerable publicity. When I was young I bought figures that looked good whether I knew them or not, so if they made a Shakri or Grandfather, kids may get it solely on it’s looks and may even sell better so I disagree that they should just make the same iconic villains all the time. If they look good enough, they could be successful. But of course you may be right that they should make the iconic villains. Are the chairs with books on one thing or can you take of them of?